In case you are new to the world of Mutual Funds Investments, chances are that you must have come across the term small cap mutual fund investments. The fund type that consists of companies which have small market capitalization, precisely between Rs.10 Crore and Rs.500 Crore, are classified as small cap mutual funds. Now let’s into the set of small cap funds that have the potential to give you very high return on investment in 2018 or 2019. But before that, let’s first bust a very common mutual fund newbie myth – “Since the small cap funds deal with companies that don’t hold a great percent of the market, the rate of return will be much lower than that of funds made of large capital companies.” This is untrue. Although by definition, “small cap funds” does mean a collection of low market capital companies, when we talk about returns the reality is very different from what the myth creators have popularized in the world. The companies that make up small cap funds have the potential to grow their profit at lightning speed. 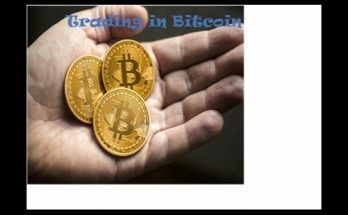 All these stocks can easily double or triple up in a very short amount of time. However, the growth drug that the small cap funds are generally on comes with a risk for the investors – High Volatility. So, if you are an investor who is enticed by the thrill of high return/high risk but is also inclined towards making a safe investment which falls on borderline risk scale, you should think about making an investment of 15-20% in the small cap funds for a time span of 5 – 10 years. Now that you know what small-cap funds are and the primary risk involved, let’s look into the three small cap funds that have the potential to get you high returns in a very short span of time. And the time frame we are looking at here starts from 2018 and part of 2019 as well. 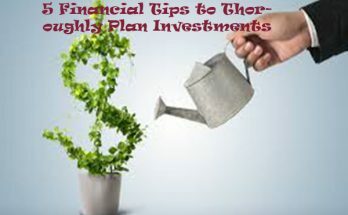 Consistency in the mutual funds’ performance – calculated by dividing the three year time in smaller time period. The risk adjusted rate of return mutual fund generated in comparison to the expected market return that is predicted by CAPM. Asset Size of the funds, which in case of equity diversified funds were Rs. 100 Crore and for Balanced Funds were Rs.50 Crore. 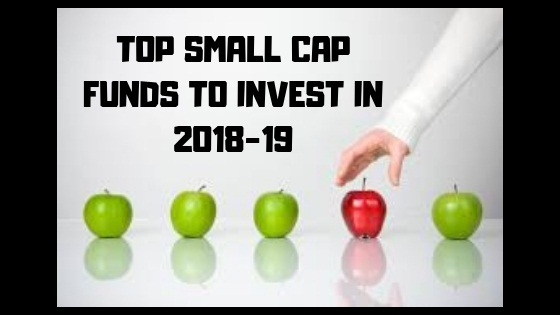 Now that you know the mode of shortlisting the best small cap mutual funds for 2018 and parts of 2019 is not gut based, let us go on with the list of the best three. The SBI Mutual Fund has crossed its own benchmark and has given over 35% annual returns in the past five years. In 3 years, the fund has given a return of 21% and in 1 year – 19% – Returns that would get you Rs.4.4 lakh after five years if you invest Rs.1 lakh today. Rated as Rank – 2 by Crisil and 5 stars by Value Research Online, SBI Mutual Funds are one of the most profitable ones present as an option for the small cap investors in the market today. HDFC Small Cap Funds also have a similar rate of return story to share. With over 25% annual return in the past 5 years and 21% return each in the last 3 years and 1 year, HDFC Mutual Funds have grown to become an investors’ favorite. If you invest in Rs.1 lakh HDFC Small Cap Fund today, you can easily expect it to grow to the value of Rs.3 lakh by the time you are five years deep in the investment. With Rank-1 Crisil rating and Value Research Online ranking it 3 Stars, HDFC Mutual Funds are our second small cap funds that we believe you should invest your money in. Blackrock Mutual Funds is the third name in our list. With the fund type having promised an annual return of 32% in the past 5 years and 15% in 3 years, the fund choice is ideal for investors looking to make an investment in the time range of 3-5 years. If you invest with Rs.1 lakh in Blackrock Small Cap Fund today the probability that it would grow to Rs.4 lakh by the time you reach the fifth year of investment is very high. Given Rank-4 by Crisil and a 3 Star rating by Value Research Online, Blackrock Mutual Funds can be a great investment option. Now that you know the best three small cap funds to add in your portfolio, what are you waiting for? 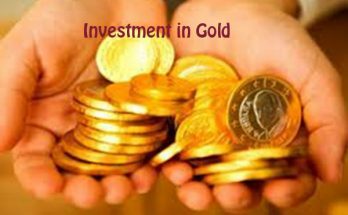 Make an investment and guarantee returns, today!